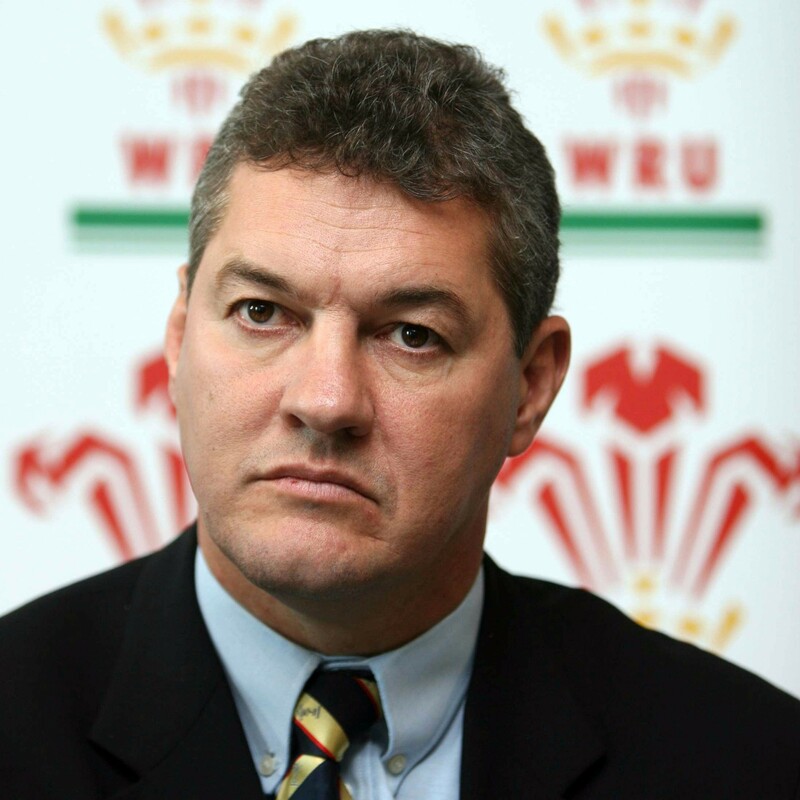 DAVID PICKERING is one of the most powerful men in Welsh rugby. As chairman of the Welsh Rugby Union, the former international plays a key role in the running of an enterprise with an annual turnover of £61 million pounds. But the performance of many of the other businesses he’s been involved with has been disastrous. A raft of companies have gone bust — costing the public purse more than £4 million in unpaid taxes. He also has personal county court judgments against him for unpaid debts. One creditor has even taken a charge against his Cardiff home. But Pickering has a new game plan. He’s embarked on a career as a developer in West Wales with a reported half-share in a major industrial estate. ONE OF David Pickering’s oldest companies is about to go under. Stradey Safety Limited — which supplied workwear and protective equipment to industry for nearly 30 years — appears to have stopped trading. Pickering owns all the shares in the company and he and his wife Justine are the only directors. Stradey has failed to file accounts with Companies House and dissolution proceedings have begun. The last set of accounts — for 2011 — showed the business made a profit that year. But this simply shaved a small amount off the company’s long-term losses. The balance sheet showed the firm was worthless — its accumulated debts amounted to £142,000. The business has often had difficulty paying its way. A survey carried out by ITV Wales in 2006 showed seven unpaid county court judgments against the company — then known as Pickering Safety Products — totaling nearly £15,000. When Rebecca did a similar survey last month, we found two further judgments. In May last year, Stradey Safety was ordered by Northampton County Court to pay a debt of £4,800. The sum was paid two months later. But by then the same court had told the firm to pay an even larger bill — nearly £28,000. This wasn’t satisfied until January of this year. The end of Stradey Safety is the latest chapter in the collapse of a business empire in which David Pickering and his wider family were shareholders. THE CORE of the business was a string of engineering companies mainly serving the Welsh steel industry. These began to fail in the late 1990s and early 2000s. The first to go was a family-owned smelting company called Weldwell Ltd. This had been a substantial business — in 1994 it had a £1 million turnover. But profits were small and the company was worth just £14,000. In the years that followed the position worsened. In February 1997 HM Customs & Excise obtained a High Court order to wind up the company because of unpaid VAT bills. David Pickering was a director at the time and held a small personal shareholding. The amount owed to the HM Customs & Excise was never declared. After this there was a period of stability in the remaining companies. And Pickering’s rugby career was flourishing. In 1998 had been appointed manager of the Wales team under Graham Henry. He stepped down in 2002 but, in 2003, succeeded Glanmor Griffiths as WRU chairman — a post he holds to this day. But then in June 2004 disaster struck — two more of the family’s companies went bust. David Pickering had resigned as a director the previous year and was not involved in their management. R & R Developments Ltd, a general engineering firm, failed with debts of £2.1 million. The public purse took a £690,000 hit in unpaid taxes — VAT and employee PAYE and national insurance. Another company, R & R Industrial Ltd, which supplied labour and engineering services, went down owing £700,000 in unpaid taxes. Thirteen months later, in July 2005, another five companies collapsed. Again, Pickering had resigned as a director in the two years before the crash. And he wasn’t involved in day-to-day management. PF (Wales) Ltd, a company which supplied labour to the steel industry, crashed with debts of £1.2 million. Most of this — £800,000 — was taken up with unpaid PAYE and national insurance payments for the 100 employees. 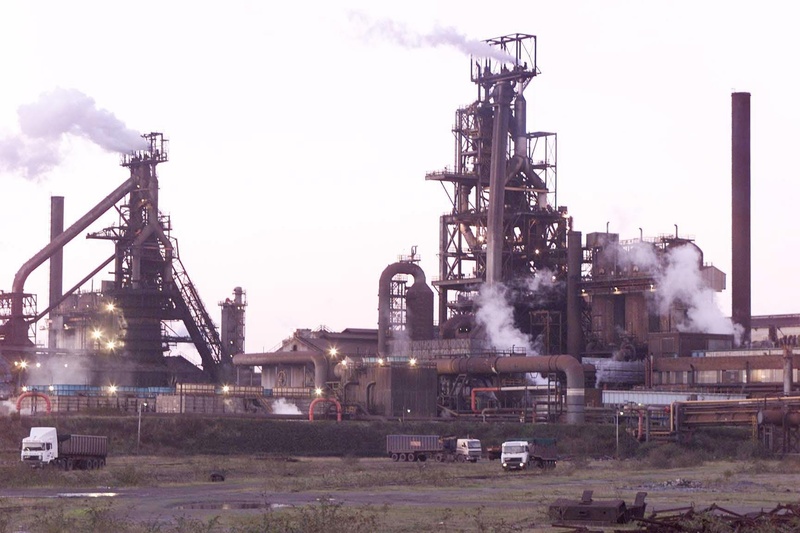 The decline of steelmaking in south Wales was a major factor in the collapse of the Pickering family engineering businesses. There was a further £200,000 owed in VAT. R & R Wales Ltd sank with a deficiency of £1.8 million. The Inland Revenue lost £1.1 million in PAYE and national insurance contributions. Another £400,000 was owed in VAT. A further three companies — R & R Roll Developments Ltd , Pontardawe Foundry & Engineering Ltd and BHL Rolls Manufacturing Ltd — also collapsed with combined debts of £1.8 million. Once again, the public purse was a major loser — £365,000 was owed in PAYE, national insurance and VAT. By the time the dust settled, the cost to the taxpayer of the crashes of 2004 and 2005 was £4.2 million. Little of these events ever appeared in the Welsh media. ITV Wales News chief reporter Andy Collinson was told David Pickering had county court judgments against him for unpaid bills. It was a sensitive time for the WRU chairman — a motion of no confidence had been tabled against the committee which controlled the union. Collinson went to see Paddy French, then a reporter with the Wales This Week current affairs programme and now editor of Rebecca. The story has already been told in the article A Licence To Censor. French told him that if the debts were personal, judgments would be kept by the Registry of County Court Judgments in London. For a small fee, it was possible to search for decisions against any person in England and Wales. French also suggested that, while he was doing these searches, he should include the companies in which Pickering had an interest. At the same time, Wales This Week would carry out a financial analysis of Pickering’s companies. Most of these were engineering companies involved in the Welsh steel industry. By early May, the results of both searches were in. Pickering had two judgments against him personally. At Northampton County Court he had been ordered to pay a debt of £1,992 in September 2004. In March 2006 Southampton County Court ordered him to repay credit card debts of £17,699 — to Lloyds Bank. French’s analysis of the clutch of engineering businesses in which Pickering was involved found they were also in trouble. A proposed Wales This Week programme on Pickering’s business affairs was scrapped on the orders of ITV Wales managing director Elis Owen. DAVID PICKERING survived the motion of no confidence in 2006. But the two remaining engineering businesses he was involved in were lame ducks. He was no longer a director and was not involved in management. Both soon went out of business. In October 2006 R & R Group Ltd was dissolved. The last set of accounts, in July 2003, showed accumulated losses of more than £400,000. The same was true of R & R Refractories Ltd, a company which supplied fire bricks for blast furnaces. The last accounts, in December 2002, revealed accumulated losses of £122,000. It was dissolved in April 2007. There was no cost to the public purse in the demise of these companies. IN MAY 2009 the Western Mail revealed that David Pickering had launched a new career — as a property developer. Earlier that year Carmarthenshire County Council had bought the redundant former Ministry of Defence site at Llangennech, near Llanelli for £750,000. The council immediately sold the 37 acre estate to an unnamed buyer for £845,000. It wasn’t until the Western Mail article that the identity of the purchaser was revealed. The paper reported that David Pickering “has come forward to reveal that he and partner Robert Lovering” are behind a business called R & A Properties. Anyone reading the Western Mail article could be forgiven for believing that R & A Properties owned the site. R & A Properties is not registered with Companies House. 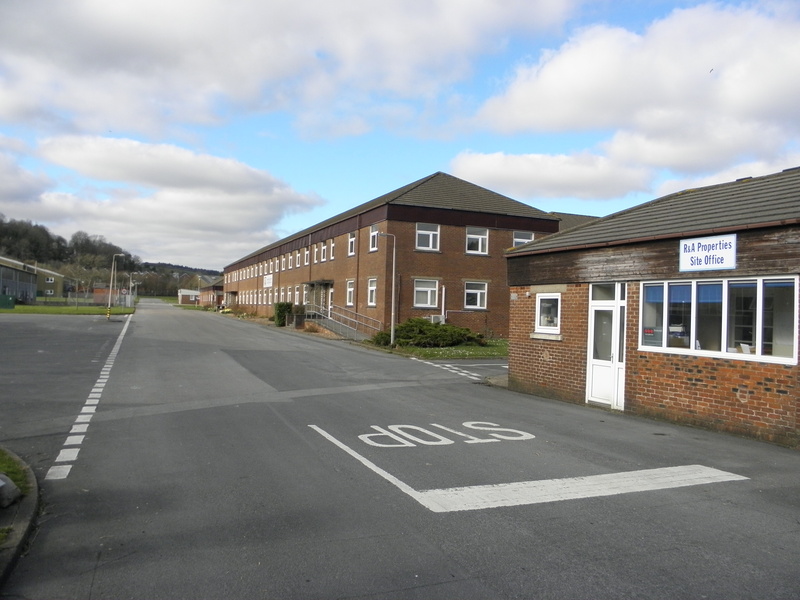 The former Royal Navy depot at Llangennech, Llanelli now renamed the Stradey Park Business Centre. A newspaper article in 2009 gave the impression that Pickering was one of the owners of the site. But Rebecca has discovered his name does not appear on the Land Registry deeds. But R & A Properties are not the owners of the site. Land Registry records show that it is Robert Lovering who owns the entire 37 acres. David Pickering’s stake is zero. Carmarthenshire County Council told Rebecca that the site was sold to Lovering in two parcels — one for £281,452, the other for £562,905. Originally, the Ministry of Defence (MoD) was planning to put the site up for sale once a valid planning issues were sorted. Rebecca understands that another developer had contacted agents acting for the MoD and was talking about an offer of more than £2 million for the site. Our investigation into this deal continues. IT’S NOT just in his family’s engineering firms that David Pickering has had financial problems. He’s got others closer to home. Stradey Safety Ltd isn’t the only company he owned and controlled that’s been in trouble. He and his wife, television presenter Justine, were directors of Positive Publicity Ltd, which was dissolved in August 2006. The last accounts for the company, in May 2003, show that it was worthless — with accumulated losses of more than £40,000. The previous year the company was taken to Swansea County Court and ordered to pay a £1,700 bill. Pickering also has a long history of county court judgments against him personally. As we have already reported, he had two in the period 2004-2006. The Lloyds debt was paid a few months later. In May 2011 another judgment was registered — for a debt of just £664 — at Staines county court. This was repaid four months later. By then he had another judgment against him — a debt of £703 — at Milton Keynes county court. This debt has also been satisfied. But a substantial debt remains unpaid. In July 2009 Lloyds TSB obtained judgment against him for an unpaid bill of £10,232. The bank has taken him to court — and secured the debt against his Cardiff home. PICKERING LIVES in a neo-Georgian house in the exclusive Queen Anne Square development on the edge of Cathays Park in central Cardiff. He bought the property in February 2003 for £325,000 — selling his former home in the Gower, Llanmadoc House in Llanmadoc, for £270,000 later the same year. 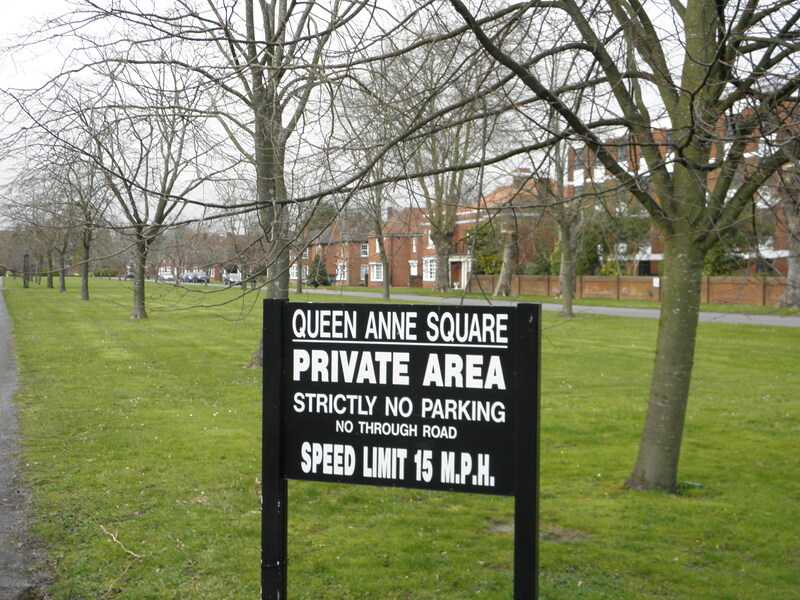 The Queen Anne Square property is leasehold only. The exclusive Queen Anne Square development in the centre of Cardiff where David Pickering, his wife Justine and their four daughters live. 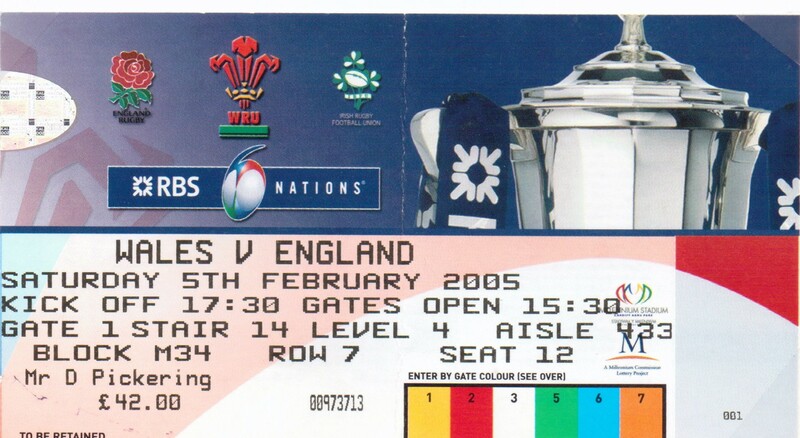 In June 2007 the Western Mail reported that the property — “the ultimate in rugby memorabilia” — was up for sale. The paper reported that “the house has six bedrooms and two bathrooms — room for all the children, the family’s Australian au pair and visitors”. The asking price was £875,000 but the detached property was never sold. Pickering has a 76 year lease in 1960 granted by Western Ground Rents. This means that in just 23 years Western Ground Rents will have the right to take possession of the house — for nothing. Experts have told Rebecca Television that it will cost a small fortune to purchase the freehold. Pickering has a mortgage on the property with the Swansea Building Society. And now there’s another burden attached to the building — the £10,232 debt to Lloyds TSB. After obtaining its judgment against Pickering in July 2009, Lloyds TSB went to Norwich county court and obtained an “interim charging order” on the property. 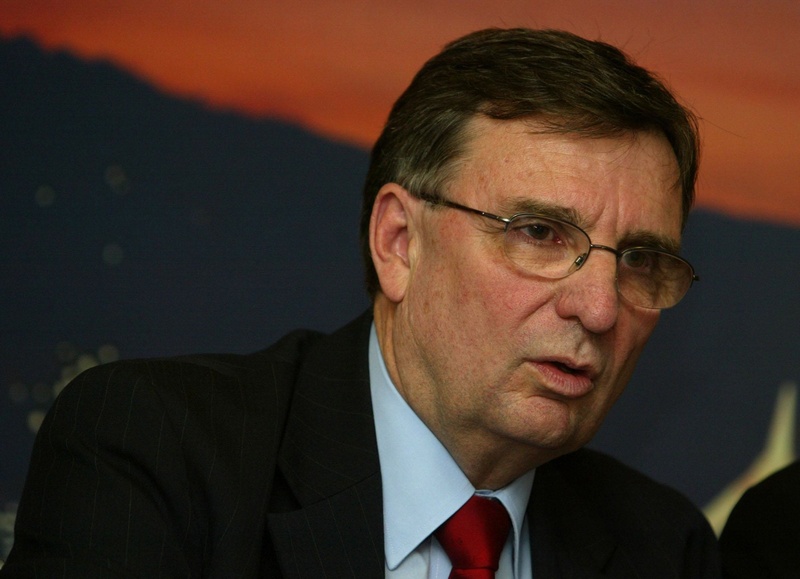 DAVID PICKERING is facing a challenge as chairman from former WRU chief executive David Moffett. Moffett has criticised Pickering and chief executive Roger Lewis over their management of the WRU. The former WRU chief executive believes he has the backing of enough clubs to call an EGM. He plans to oust David Pickering as chairman. We emailed to David Pickering’s legal advisers last week. His lawyer — WRU secretary Gareth Williams — asked for a draft of this article. We told him this was not Rebecca Television policy. He added: “… there is no public interest in the publication of details of my client’s private financial affairs”. DONATIONS If you would like to support the work of Rebecca Television, you can do so by clicking on the DONATE button. This entry was posted on Wednesday, April 23rd, 2014 at 4:10 pm and is filed under Welsh Rugby Union. You can follow any responses to this entry through the RSS 2.0 feed. You can leave a response, or trackback from your own site.